SERTECPET, Catapult Energy Services and GTUIT are all new PESA Members. Please join us in welcoming three new members to PESA: SERTECPET, GTUIT and Spring Bolt and Nut Manufacturing Ltd.
SERTECPET is an international company specialized in providing customized Integral Energy Solutions. SERTECPET works in the fields of engineering, management, exploration and production of gas and oil, development of diverse industrial projects. 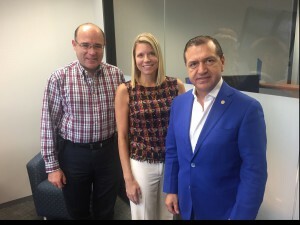 The company, founded in 1990, is headquartered in Quito, Ecuador. Eduardo Lopez is President and CEO. 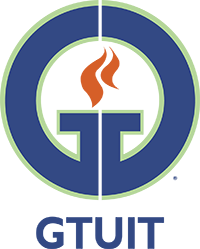 GTUIT provides natural gas liquids capture and gas conditioning services to oil and gas producers at well sites. The company sells its products through partners, associates, and distributors worldwide. GTUIT, LLC was formerly known as G2G Solutions, LLC. The company was founded in 2009 and is based in Billings, Montana with a regional operations center in Arnegard, North Dakota. Brian Cebull is President & CEO. 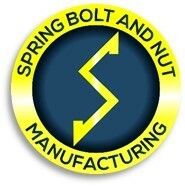 Spring Bolt and Nut Manufacturing Ltd. is a Houston-based manufacturer specializing in small quantity, precision-crafted, custom bolts, nuts, studs, and machined parts. The Company produces critical application, high integrity fasteners to ASTM, ASME, DIN, ISO, SAE, and ANSI or to company specifications and drawings. Richard Sivley is the owner of Spring Bolt and Nut Manufacturing. “We are pleased to welcome these three companies to PESA membership. Building PESA’s membership ensures that we are an even stronger unified voice for the oilfield service, supply, and manufacturing sector,” PESA President Leslie Beyer said.